StudioLive CS18AI, Motorized MIDI Control Surface from PreSonus in the StudioLive series. PreSonus introduces today at Musikmesse a control station for its StudioLive AI/RM digital consoles and Studio One DAW. The new StudioLive CS18AI is a modular, expandable control surface compatible with the StudioLive RM32AI, RM16AI rack and the StudioLive AI digital mixing consoles to which they connect via AVB Ethernet and the PreSonus UCNET technology to control up to 63 channels with motorized faders. The StudioLive CS18AI controller also allows for Studio One DAW and Capture software recorder integration for live recording and mixing. You can also combine controls on the unit and remotely via an iPad. 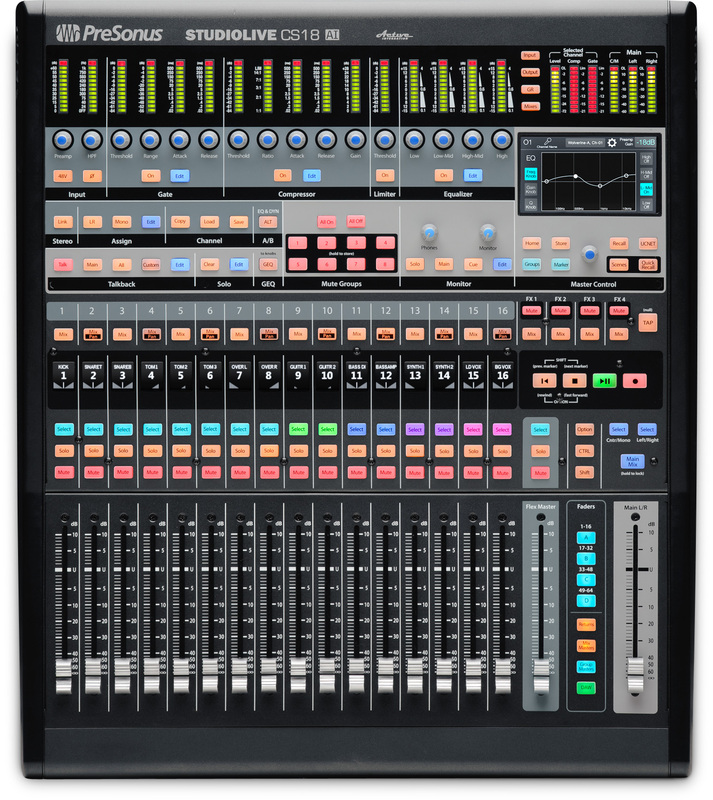 The control surface has the same dimensions as the StudioLive 16.4.2AI and can control up to 64 channels (with two cascaded StudioLive RM) as well as the Fat Channel mode available on the consoles. An RGB channel select button allows for quickly identifying and switching channels. The StudioLive CS18AI also supports Filter DCA Groups to navigate and control large mixes via its 18 motorized touch-sensitive faders. A 4.3“ touch screen is also onboard and digital value indicators above each fader gives user a quick feedback of the fader parameter values. 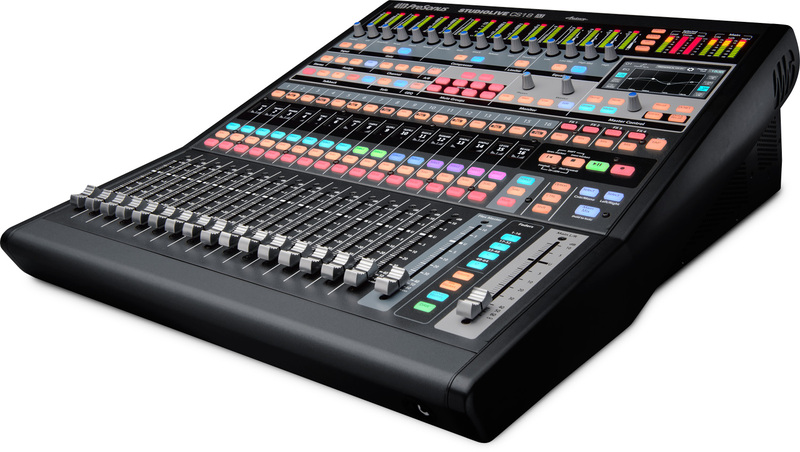 Along with the AVB Ethernet connection, the StudioLive CS18AI features two microphone inputs with XMAX preamps and two TRS line inputs for talkback or 2-track direct playback. Two digital return channels of the RM mixers can also transport the Solo bus, main mix and any aux mix signals to feed the two TRS headphone and monitor outputs. 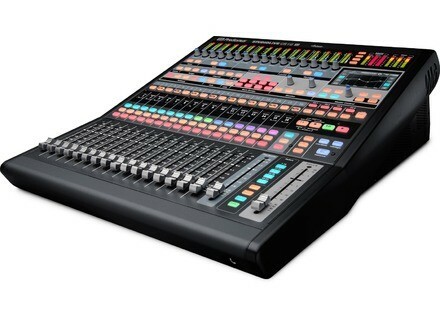 The StudioLive CS18AI will be available in June with the US price of $1,999.95. 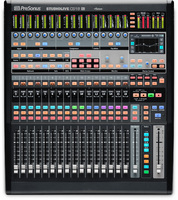 A 32-channel system bundle with one StudioLive CS18AI and an RM32AI rack console will be available for 3,999.95 and a 64-channel version with one StudioLive CS18AI and two RM32AI will have a price of 5,999.95. More info at www.presonus.com. [Musikmesse] Zynaptiq unmixes your drums Zynaptiq will attend Musikmesse tomorrow where they will introduce the prototype of a new plug-in fully dedicated to un/mixing drums in real time. [Musikmesse] Brainworx Millennia TCL-2 and NSEQ-2 Last plug-ins introduces by Plugin Alliance at Musikmesse, the Millennia TwinCom compressor and NSEQ-2 EQ modeled by Brainworx.